Two-Month Mridanga Course for Beginners ~ The Toronto Hare Krishna Temple! The Toronto Hare Krishna Temple is very pleased to announce that we will be starting a two-month Mridanga Course for beginners, but everybody across all age groups and levels are welcome for this course. The start date for the course and other particulars are mentioned below. This course will be taught by our resident devotee – Gopal Prabhu, a young, enthusiastic and energetic devotee who studied mridanga among other subjects in Gurukula from Vrindavana, India. This course is primarily aimed for beginners to build the foundation for learning the art of mridanga. This course will still be very valuable for mridanga players of others levels to perfect their technique and playing. 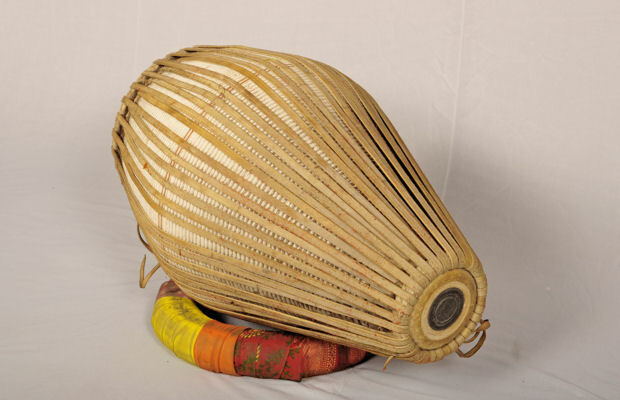 Other Notes: It is highly recommended that you have your own mridanga because you will need it for practicing, if you don’t have one and are interested to buy, please let us know we will try to make some arrangement. If you're interested in taking the course, please click here and fill up the form and we will get back to you soon.